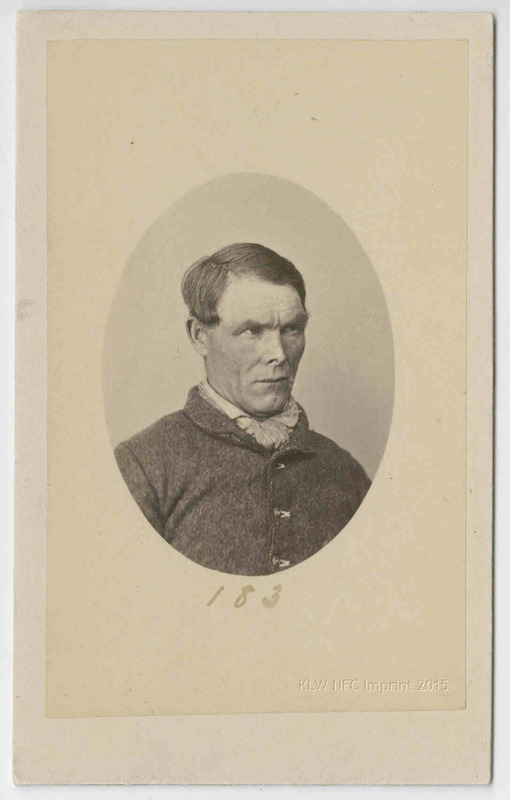 Former soldier of the Royal Scots First Regiment, John Nevin snr (1808-1887), his wife Mary Ann Nevin nee Dickson (1810-1875), and their four children all under 12 years old (Thomas James, Mary Ann, Rebecca Jane and William John) boarded the convict transport Fairlie at Gravesend, England on the 22nd February 1852 bound for Hobart, Van Diemen’s Land (Tasmania). 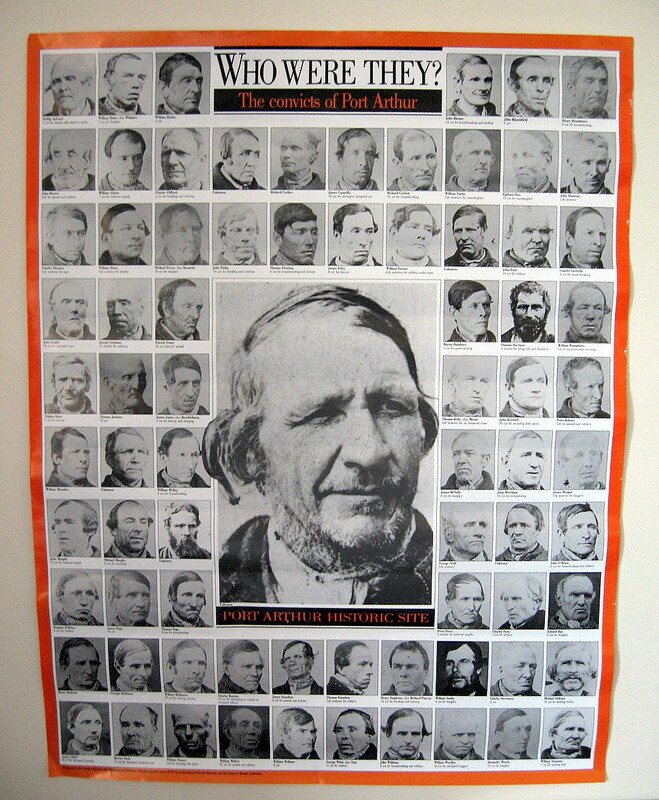 John Nevin snr worked the family’s passage as one of 30 out-pensioner guards of the 294 convicts on board. Details of the family’s movements in the decade between John Nevin’s medical discharge in Canada from the Royal Scots in 1841 and the family’s immigration to VDL in 1852 are sketchy. 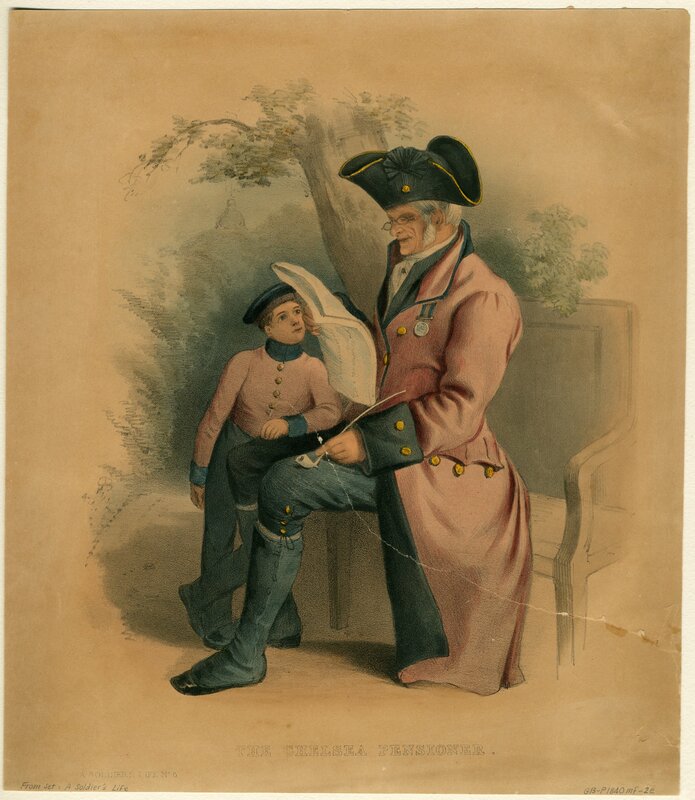 His return to the British Isles as a Chelsea pensioner on being invalided out in 1841 was followed by his marriage soon afterwards to Mary Ann Dickson (b. 1810 England) who had moved to Newtonards, Ireland with her brother, nurseryman Alexander Dickson. He pursued the vocation of gardener in his wife’s brother’s business, Alexander Dickson’s nurseries at Newtonards, taught school, and contributed to journals with surveyor John Hurst, proprietor of the Freeman newspaper. 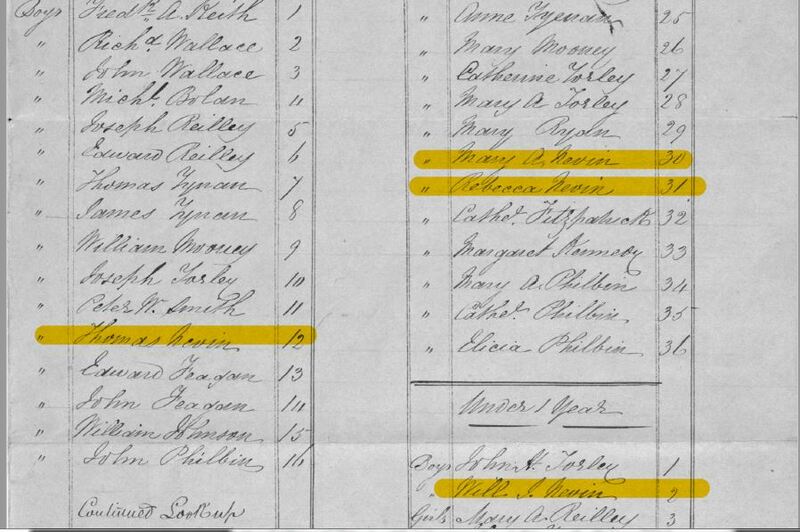 The births of their four children from August 1842 when Thomas James was born, followed by the births of the two daughters Mary Ann in 1844 and Rebecca Jane in 1847, and just prior to departure, the birth of William John in County Antrim in 1851, were all registered in Ireland. 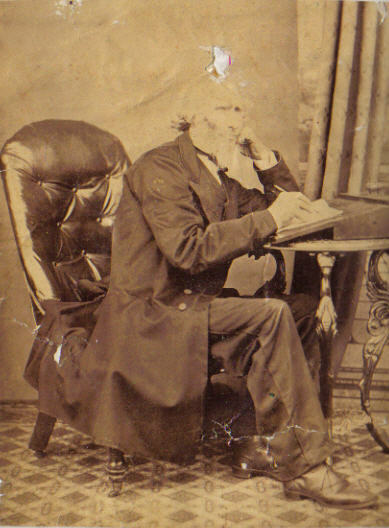 If John Nevin’s poem “My Cottage in the Wilderness“ published in 1868 at Hobart, contains factual autobiographical information, he spent an unprofitable and unhappy time at the Californian Goldfields before returning to his “partner” and children in Tasmania no later than 1854. By the time of his death in his beloved garden at Kangaroo Valley, Hobart, in 1887, his occupation was registered simply as “gardener”. His old friends from the Royals, for their part however, who published his obituary in the Mercury, 11th October 1887, were keen to praise first and foremost his good nature, his military history, and his literary achievements. 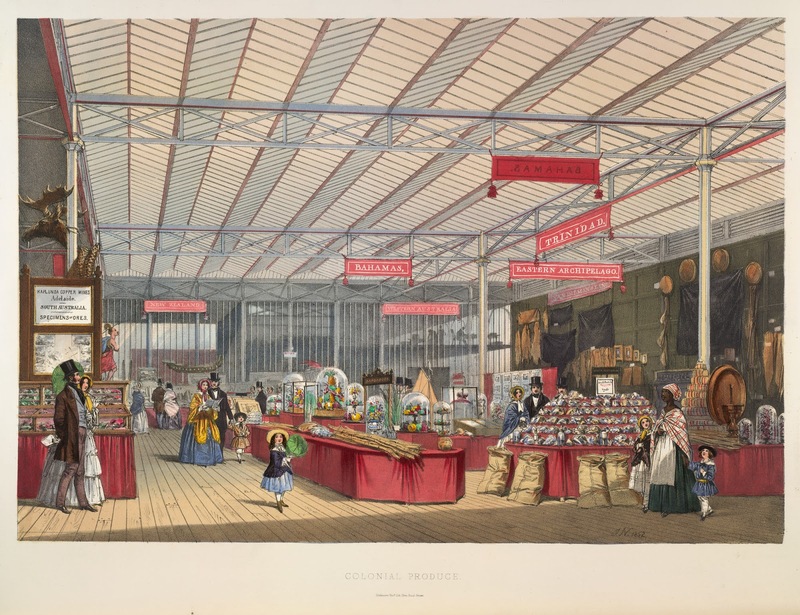 Had John and Mary Nevin and their four children arrived in London before the 15th October 1851, or indeed been resident there in the previous months while preparing for the long voyage, they would have seen hundreds of items from Van Diemen’s Land to excite their interest at the Great Exhibition of the Works of Industry of All Nations at the Crystal Palace, Hyde Park. Detail from plate above, representing the Van Diemen’s Land display. 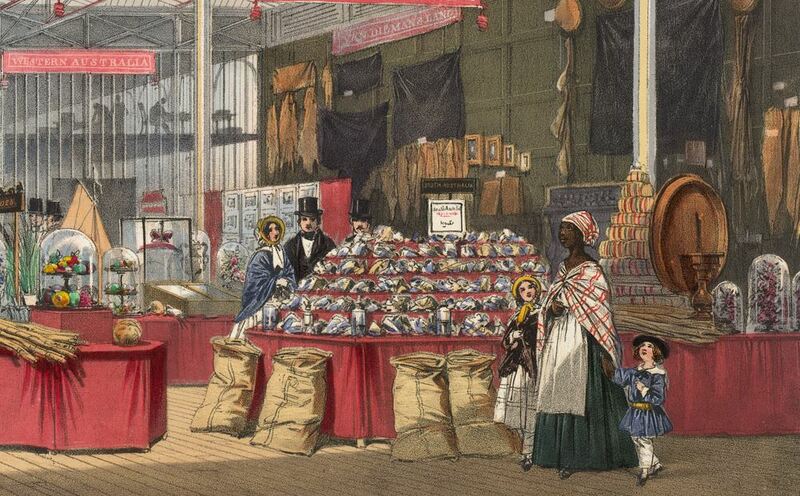 Exhibits visible here included framed pictures, animal skins and textiles. Title Official descriptive and illustrated catalogue of the Great Exhibition of the Works of Industry of All Nations, 1851., v.2. VAN DIEMEN’S LAND. South Area, S. 81. The general character of the productions of the Tasmanian colony resembles that of the others, and is principally remarkable for the number and interesting nature of the products contained in the first four classes of the Exhibition. The exceptions are, however, more numerous than in some other instances. Some interesting and attractive articles of furniture, turned out of richly-marked woods, are presented to notice, and may prove instrumental in directing the attention of decorative furniture makers to the capabilities of the materials for the construction of furniture in England. 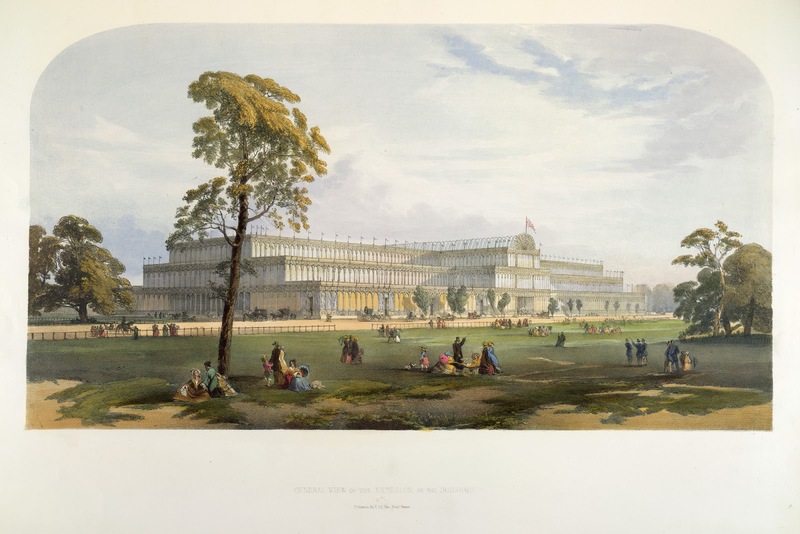 The Crystal Palace from the northeast during the Great Exhibition of 1851. On the 4th June 1812 the Fairlie was chartered by the East India Company for a round voyage to Bengal, under the command of Captain Peter d’Esterre. The charter terminated on 3rd June 1814. On the 22nd May 1815 she was chartered again by the British East India Company for a round voyage via Madeira to Bengal under the command of Captain Thomas E.Ward. The charter finished on the 5th November 1816. Her last voyage for the British East India Company under the same command was chartered on 1st April 1818 for a round voyage to Bengal and Bombay. The charter finished on 8th June 1819. In 1824 the Fairlie was sold to David Gordon, and traded to India as a licensed ship. In 1833 she was under the command of Captain J. Cromartie. She sailed on 27th October 1833 from England with 376 convicts for Australia under the command of Captain Henry Ager. After a passage of 111 days she arrived at New South Wales on 15th February 1834. During the passage four (4) convicts died. After disembarking she sailed for England. The Fairlie then sailed from London on 4th April 1840 with cargo and 266 passengers under the command of Edward Garrett, RN. And via the DOWNS on 6th April she set course for Australia, arriving at Port Adelaide on 7th July 1840. One of the passengers James Bowley kept a diary during that voyage. In 1843 she was sold to Joseph Soames at London. On the 11th March 1852 she sailed from Plymouth with 294 convicts on board under the command of Captain Ed Pavey, arriving on 3rd July 1852 at Hobart. John Nevin and his family were on board. In 1865 the Fairlie was transferred to the Merchant Shipping Co. Ltd., London and in sold in 1866 for breaking up or use as a convict hulk. 29th February 1852: The Fairlie arrived at Spithead from Woolwich to take on convicts for Van Diemen’s Lands. (“Naval Intelligence” “Portsmouth, February 29 “ (1852, March 1). Morning Post, (London, England). 2nd March 1852: Convicts from the hulks York and Sterling Castle embarked at Portsmouth Harbour. Boy prisoners from Parkhurst were put on board at Cowes. Sailed that evening (“The Navy” “Portsmouth, March 3 “(1852, March 4). Morning Chronicle, (London, England). 4th March 1852: “…put into the Sound on Thursday, on her way down the channel.”(“The Navy” “Plymouth, March 6 “(1852, March 9). Morning Chronicle, (London, England). 9th March 1852: embarked prisoners from hulks at the Spithead. (“Naval Intelligence” “Portsmouth, Sunday “(1852, March 9). Kerry Examiner and Munster General Observer, (Kerry, Republic of Ireland). 10th March 1852: In the Sound. More than a thousand emigrants left for the colonies from the Plymouth that week. (“Naval Intelligence”, “Emigration“ (1852, March 10). Western Courier, West of England Conservative, Plymouth and Devonport Advertiser, (Kerry, Republic of Ireland). 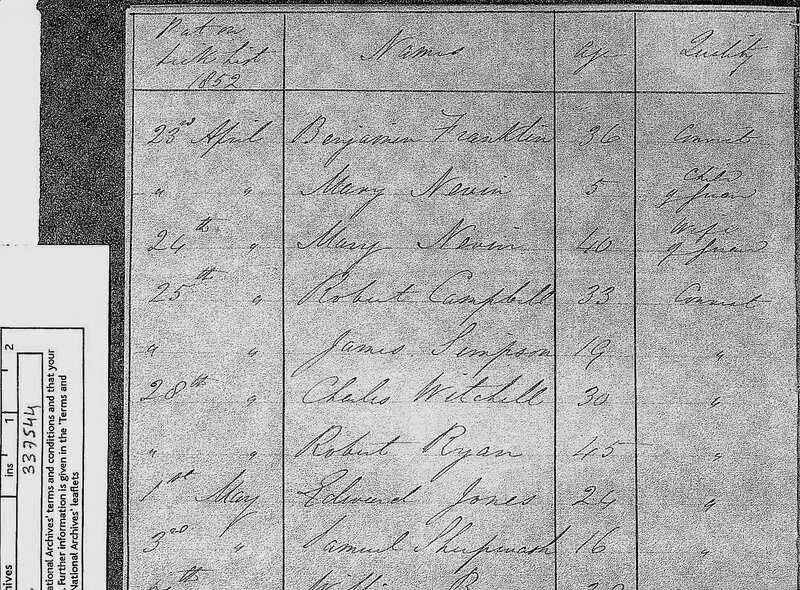 11th March 1852: Fifty-two convicts had embarked from Dartmoor, probably days before. Sailed from Plymouth for Van Diemen’s Land (“The Navy” (1852, March 12). London Evening Standard, (London, England). Thomas James Nevin’s father, John Nevin snr, born in 1808 at Grey Abbey, County Down, Ireland, with service in the West Indies (1825-1838) and Canada (1839-42), was one of 30 out-pensioners and guards travelling with the 99th Regiment on board the Fairlie when it left Plymouth on March 11th, 1852, bound for Hobart with 294 convicts. Thomas’ mother Mary Ann Nevin nee Dickson was one of 24 women on board, and Thomas himself, together with his three younger siblings, Mary Anne, Rebecca Jane and William John were numbered among the 47 children. Among the convicts were 32 boys from the Parkhurst prison who had embarked at the Isle of Wight on March 2, 1852. While conditions on board must have been rudimentary for women and children accompanying a crew member, for a mother and baby it must have been a floating hell. 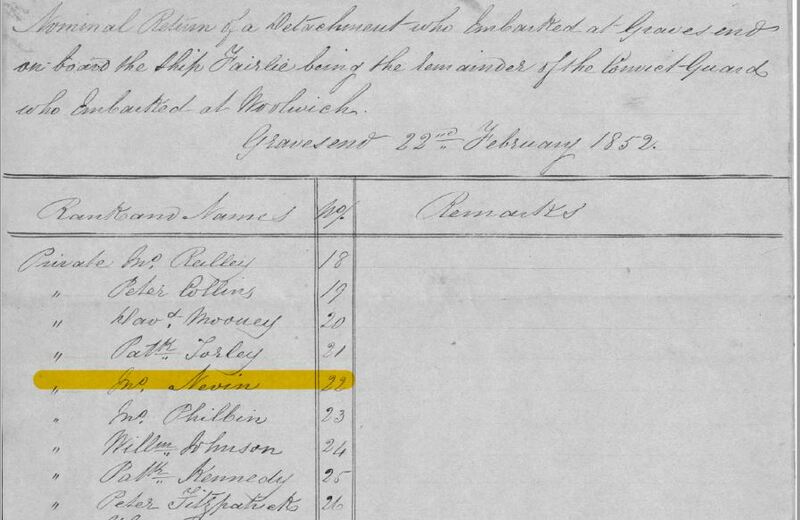 The medical officer for the voyage which began on March 2-11, 1852 recorded that prior to departure, on February 28th, both John Nevin and his wife Mary suffered diarrhoea, and were discharged from the list on the day of departure. Mary (Anne) Nevin, aged 5 yrs, was put on the sick list on the 23rd April. Her mother Mary Nevin (aged 40 [sic]), joined her daughter on the sick list a day later, on the 24th April. Both were listed in the “QUALITY” column with their status: child of guard and wife of guard. Mary Nevin, aged 5, child of guard; Mary Nevin, aged 40, wife of guard. Medical journal of convict ship Fairlie . On the 2nd June, the babe in arms, William Nevin, aged 6 months, was also put on the sick list, “QUALITY” also listed as child of guard. As the sick lists indicate, they were named in the company of other wives and children of guards, and of convicts of all ages. Folio 2: Mary Nevin, aged 40, Wife of pensioners; sick or hurt, diarrhoea; put on sick list 14 March 1852, discharged 25 March 1852 to duty. Folio 4: Mary Nevin, aged 5, Child of Guard; sick or hurt, diarrhoea; put on sick list 23 April 1852, discharged 30 April 1852 to duty. Folio 4: Mary Nevin, aged 40, Wife of Guard; sick or hurt, diarrhoea; put on sick list 24 April 1852, discharged 14 May 1852 to duty. 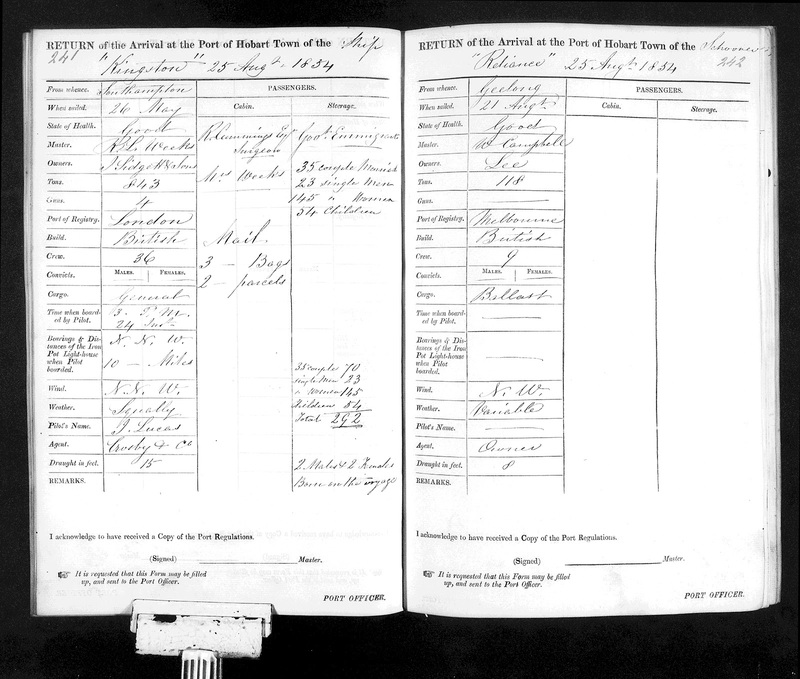 Folio 5: William Nevin, aged 6 months, Child of Guard; sick or hurt, convulsio; put on sick list 2 June 1852, discharged 9 June 1852 to duty. 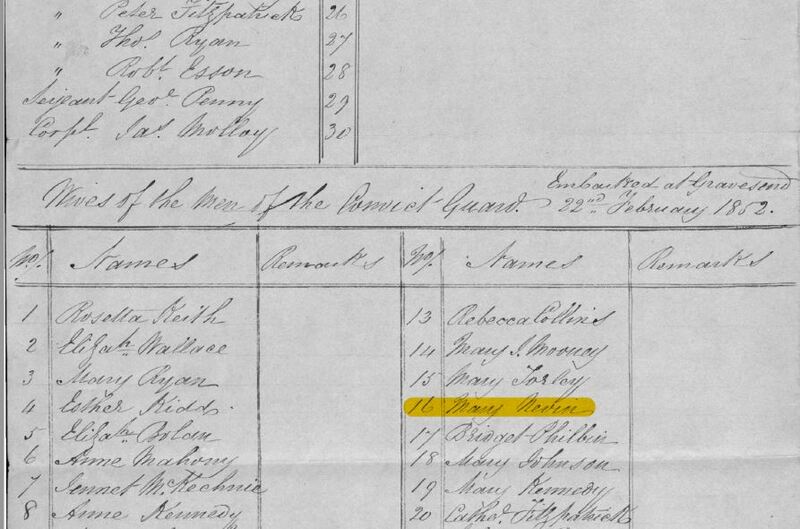 See the complete sick list for this voyage of the Fairlie 1852 in this article – click here. 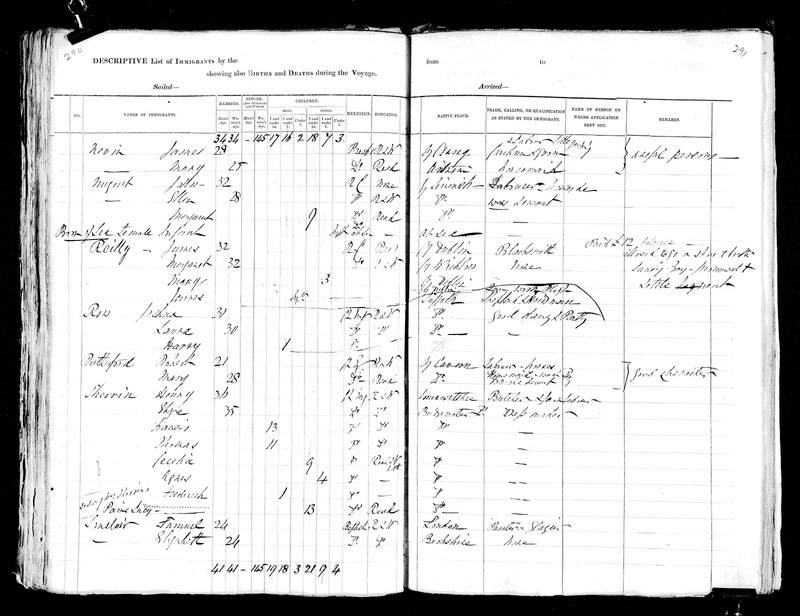 Absent from the sick lists were the two other children of John and Mary Nevin – Thomas James (b. 1842), and his sister Rebecca Jane (b.1847). 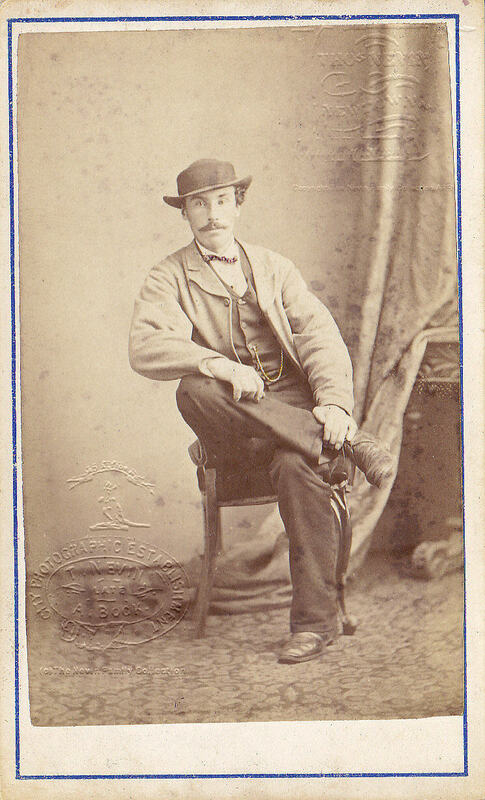 Whatever ailments they endured on the voyage apparently left few permanent effects on Thomas and his father: Thomas James Nevin (photographer) lived to the age of 81 yrs (d. 1923). 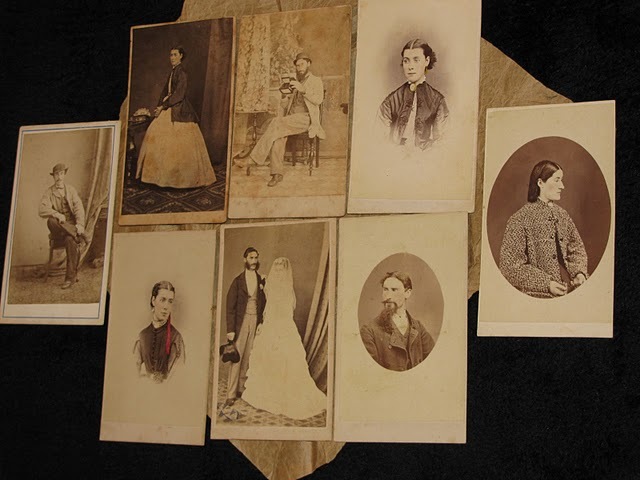 His father John also lived to the age of 80, and remarried at the age of 71 to a 46 year old widow, Martha Salter nee Genge, soon after the death of his wife and mother of his four children, Mary Nevin nee Dickson (1810-1875), who lived just 65 years. 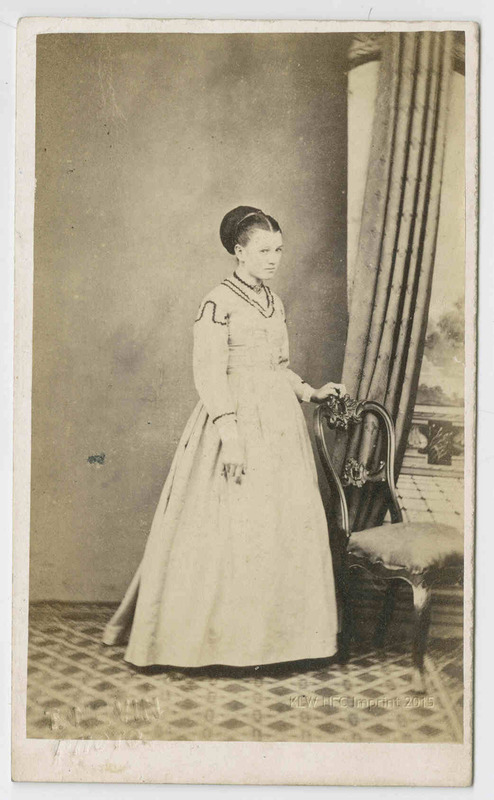 However, the two sisters did not survive to the 20th century: Rebecca died in 1865, aged 18 years at Kangaroo Valley, Hobart; Mary Anne died in Victoria, aged 34 yrs shortly after her marriage in 1877 to John Carr and within a fortnight of giving birth to a daughter in 1878, and younger brother William John, known as Constable John Nevin and simply as Jack to the family, died of typhoid fever in 1891, aged 39 yrs. 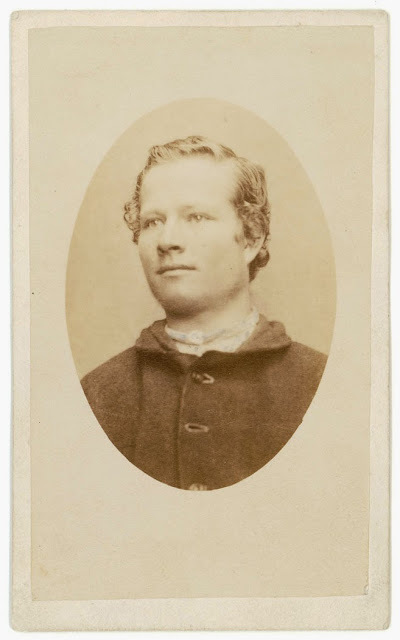 Jack joined the Prison administration at H. M. Hobart Gaol while still in his teens,and remained there until his untimely death, assisting his brother Thomas as the official photographer supplying convicts’ identification cartes-de-visite mugshots for the Municipal Police Office and Prisons Department. Jack was variously enrolled as an elector with the name (Constable) John Nevin and William John Nevin, not to be confused with Thomas Nevin’s son carrying the name into the next generation: William John Nevin, born in 1878, who died in 1927 in a horse and cart accident in Hobart. 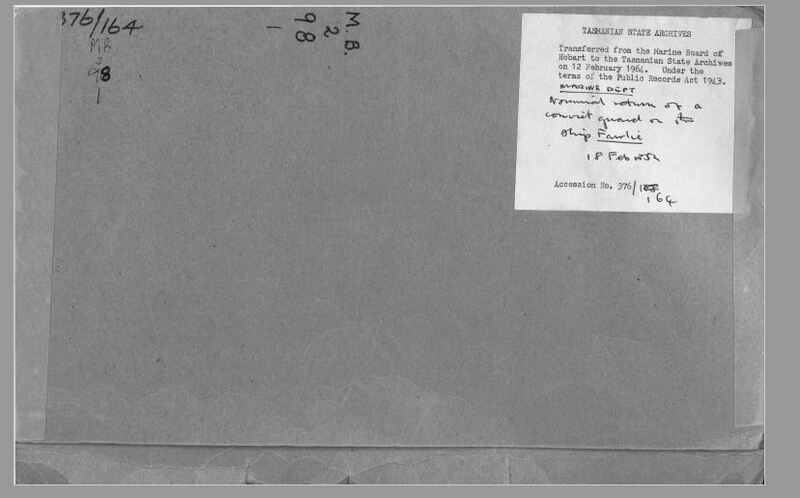 The Principal Medical Officer, Dr Edward Nollett (also spelt as Nolleth) reported no serious medical incidents had occurred during the voyage. 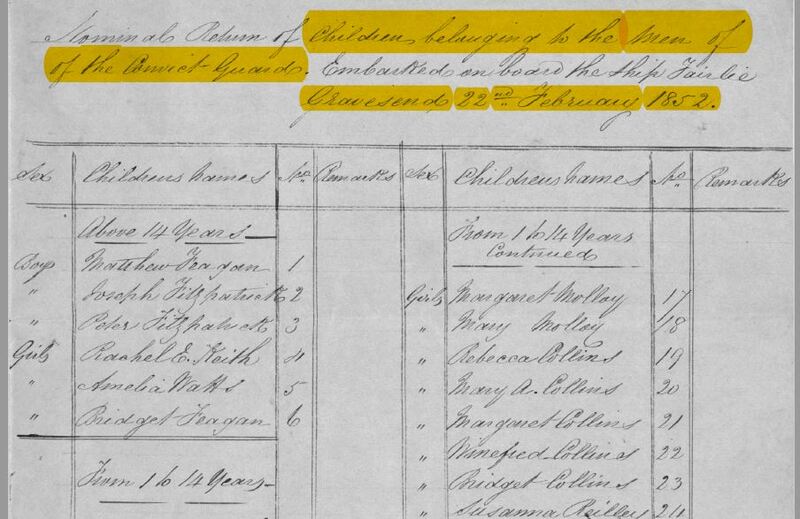 Yet one child was still-born, vaccinations were attempted (unspecified types), and two prisoners were found to be nearly blind on disembarkation. The arrangement and cleanliness of the Penitentiary, the courtesy of the officers, combined with the discipline exercised, will effect, it is hoped, the reformation of England’s exiles. 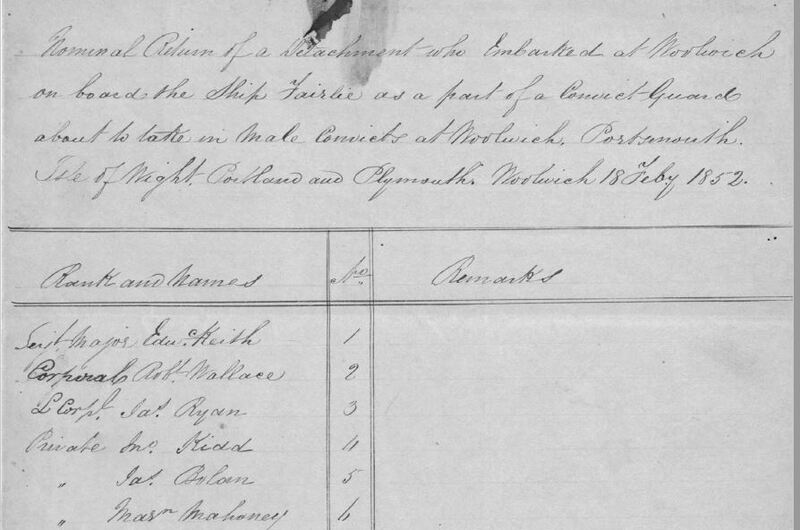 Religious Instructor of “Fairlie”, C. S.
The Calcutta-built Fairlie, 775 tons and carrying two guns, had left Plymouth on March 11, 1852 with 45 crew. Cargo listed included 1 bag of despatches, 2 ropes, 8 leather bags, 1 ship bag and 1 small paper parcel. When the ship sailed into the River Derwent at Hobart and the pilot Mr Hurburgh boarded at 4pm, he reported the weather was fine, winds light, and the ship’s draught was 18 feet. “The Sylph”. Sailed from Plymouth three days before. 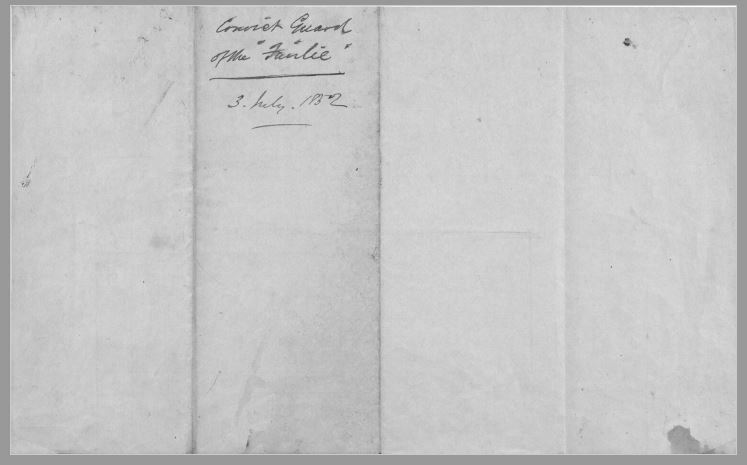 …inspection made by the principal medical officer of the convict ship “Fairlie” on her arrival in this port, and I would beg to draw attention to that portion of it which states that two of the men are nearly blind, and who will consequently become a permanent charge up on the convict establishment. 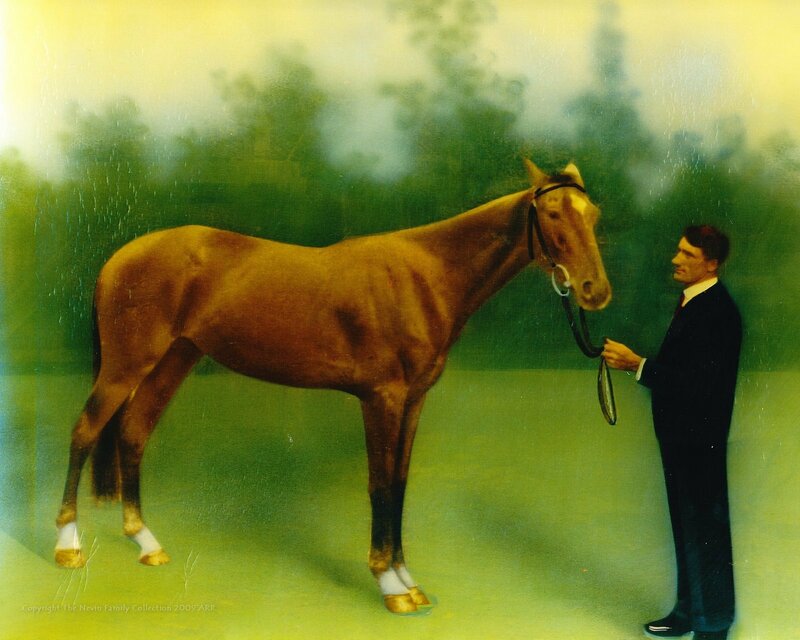 On 11th, July 1854, John Nevin snr, schoolmaster at Kangaroo Valley, paid £5 at Hobart for two single tickets for the passage of “R” indicating relatives (and not “Servants”) on a “Family Ticket”. 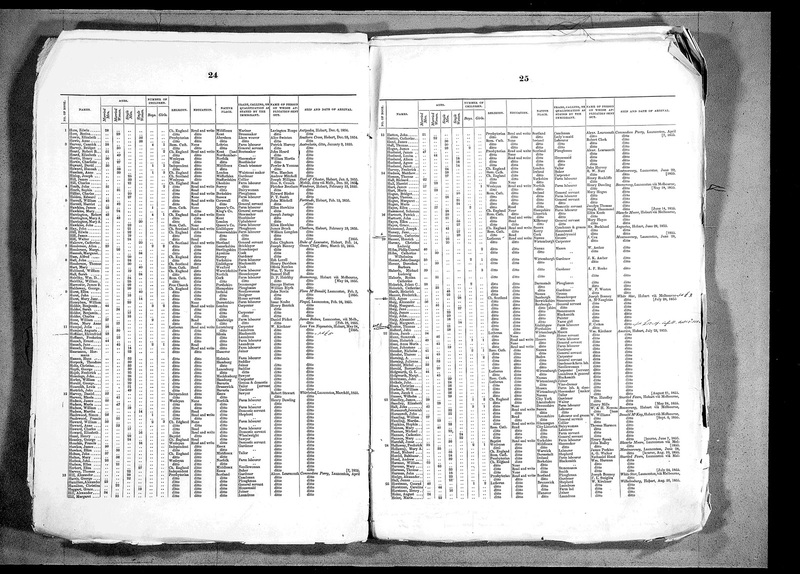 No details of the passenger, the name of the ship or the origin of the journey are shown on this register. The fee of £5, according to the Immigration Department schedule of 1865 (Walch’s Tasmanian Almanac 1865, page 86) was the amount to be paid for a single female, so who was the female immigrant who arrived in 1854? Or did John Nevin pay just an initial £5 for two single tickets, one in advance, one to be paid on arrival, or indeed were some of the costs pre-paid by the “R” – relative(s)? 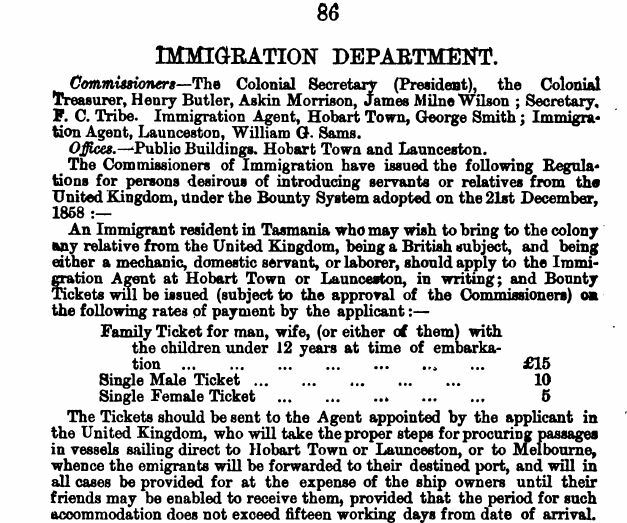 The Tickets should be sent to the Agent appointed by the applicant in the United Kingdom, who will take the proper steps for procuring passages in vessels sailing direct to Hobart Town or Launceston, or to Melbourne, whence the emigrants will be forwarded to their destined port, and will in all cases be provided for at the expense of the ship owners until their friends may be enabled to receive them, provided that the period for such accommodation does not exceed fifteen working days from date of arrival. The fee of £5, according to this schedule of 1865, was the fee to be paid for a single female. A single male ticket cost £10. Those fees were established with the Bounty System Regulations of 1858. Perhaps in 1854 they were cheaper when John Nevin paid £5 for two singles. 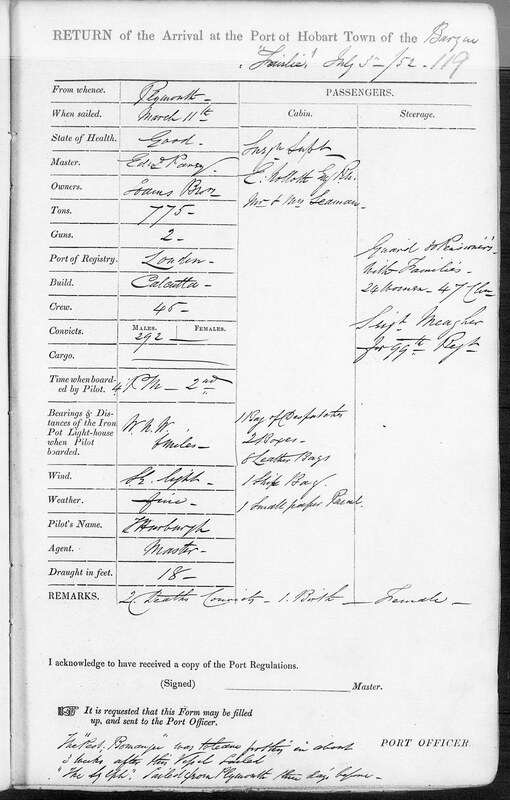 In this record (below) of the arrival at Hobart of the Columbus in October 1854, Miss Mary Nevin, 21 yrs old, a Roman Catholic from County Clare, unable to read or write (indicated by the word “none”) was listed as a housemaid who could cook and wash linen. In several respects this was probably not the relative/family member whose ticket John Nevin funded in July 1854, firstly because she was from County Clare in the south west of Ireland, whereas John Nevin’s family originated from Grey Abbey, County Down in the north, but more significantly, her religious affiliation was Roman Catholicism, whereas John Nevin’s was Protestantism. He was a teacher at the Wesleyan Chapel, Kangaroo Valley (now Lenah Valley, Hobart) by 1854 where he built his cottage adjacent to the Lady Franklin Museum on land in trust to the Wesleyan Church. 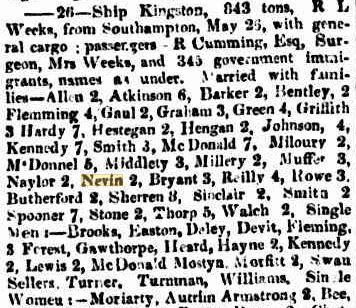 Two other immigrants with the surname “Nevin” arrived at Hobart in 1854: James Nevin, 28 years old, and Mrs Mary Nevin, presumably his wife, 25 years old, arrived on 26th August 1854 from Southampton on board the Kingston. 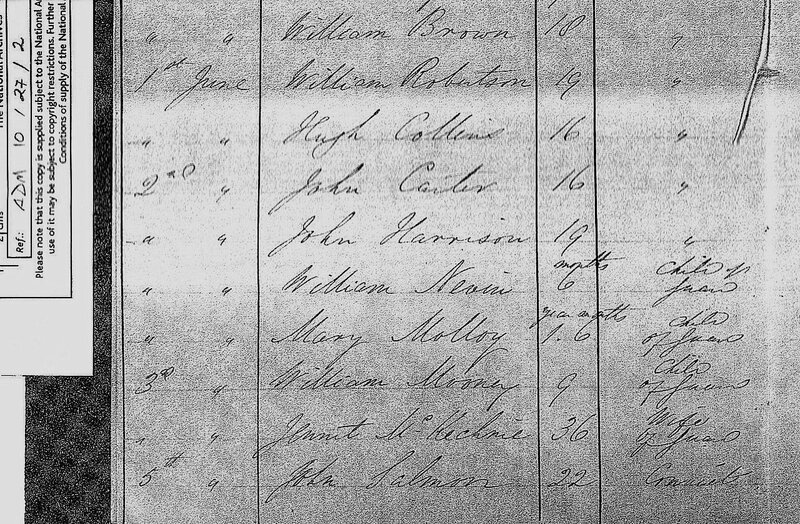 In this record, James Nevin was listed as a 28 year old coachman and groom from County Derry, able to read and write. 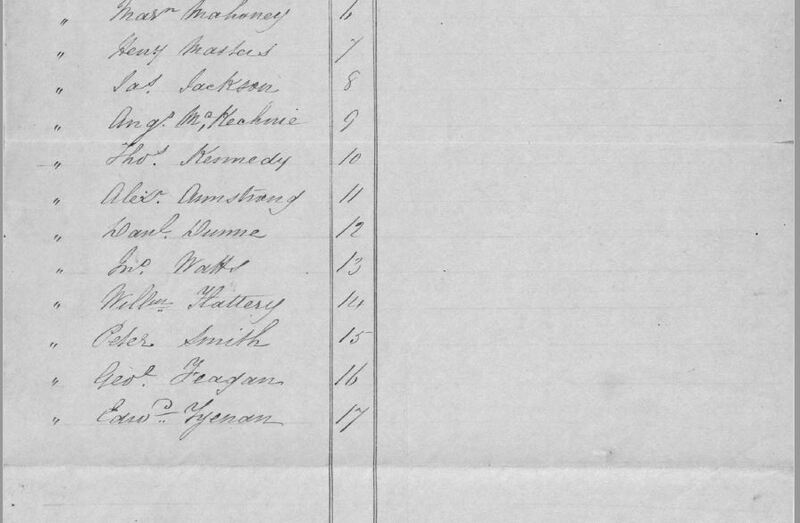 Mrs Mary Nevin was listed as a 25 year old housemaid from County Antrim, able to read. Both were registered as Presbyterians. In the remarks column of this record is written the comment “useful persons“. These two were more likely to be the two “family ticket” holders for whom John Nevin paid an initial £5 on 11th July 1854, for these reasons: they originated from the north of Ireland, they were both literate, and their religious affiliation was Protestant rather than Roman Catholic. They were married three months before sailing, on 7th February, 1854 at County Coleraine, Ireland: James was the son of Samuel Nevin of Coleraine (1807-1879) and Mary was the daughter of Robert Hemphill. 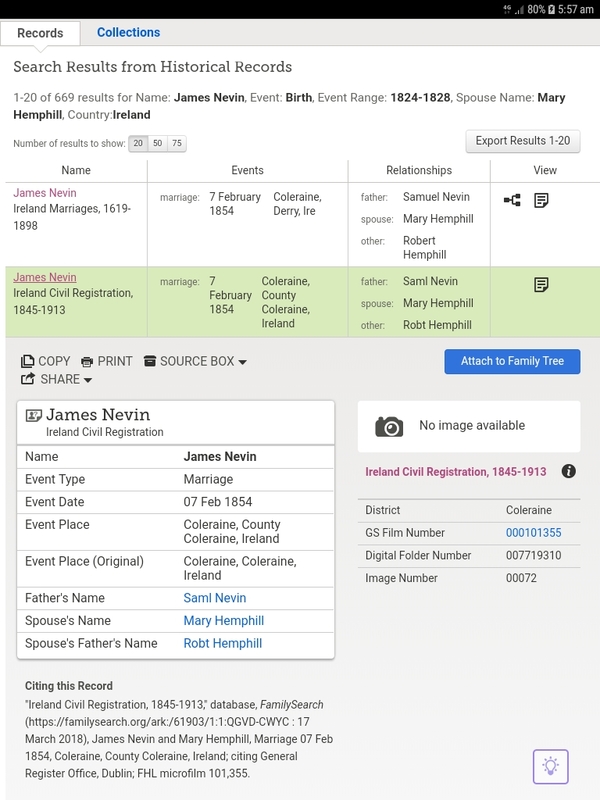 James Nevin may have been a nephew of John Nevin’s – how they were “R” = related – is yet to be determined. 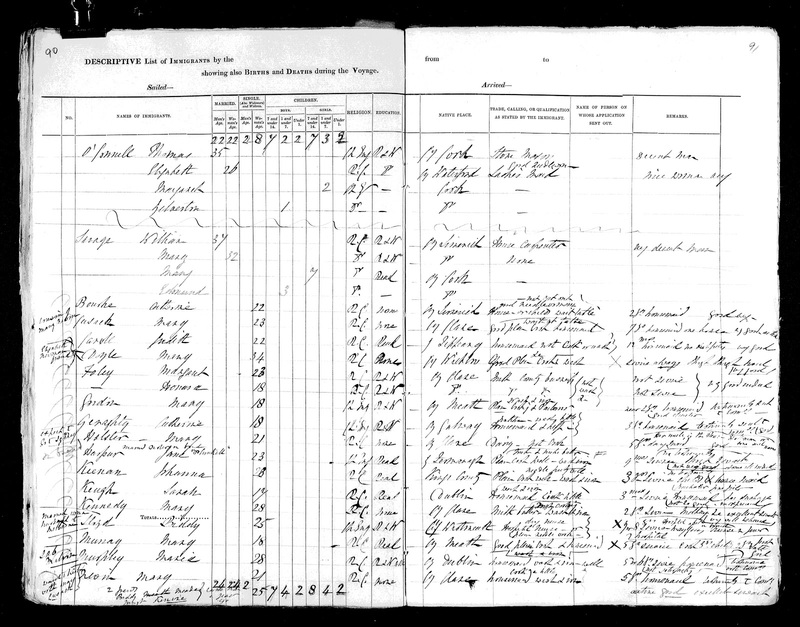 Source: familysearch.org. See image for citation. 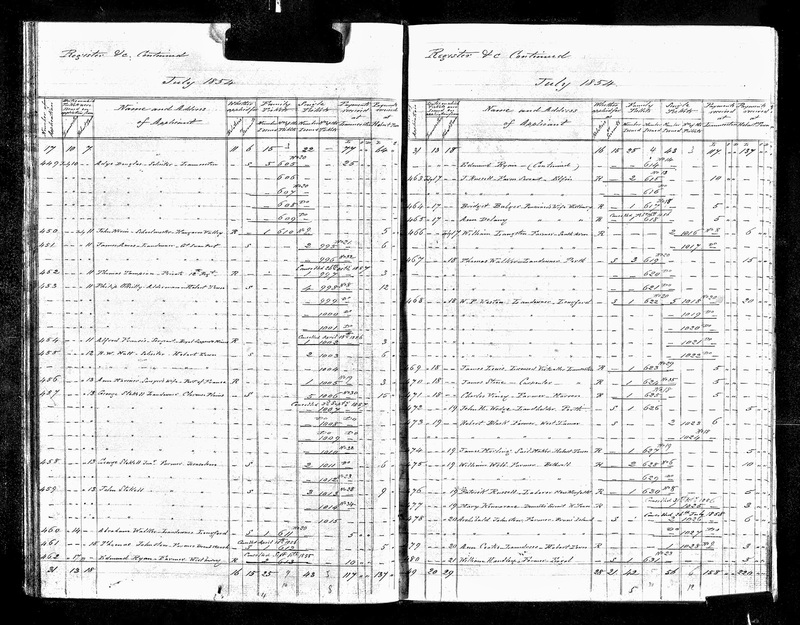 Page on left: James and Mary Nevin sailed from Southampton, England on board the Kingston. 843 tons, 4 guns, master R. L. Weeks, departing 26th May, 1854. They were “Gov’t Emmigrants” among 35 married couples, 23 single men, 145 single women and 54 children.